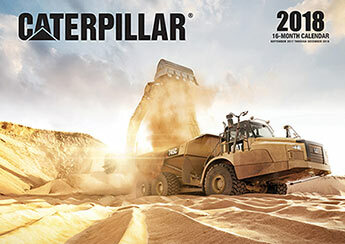 Caterpillar 2018 features large-format photographs of earth moving and construction marvels from across the Caterpillar lineup of dozers, loaders, excavators, trucks and more. Detail images provide a look inside vehicle cabs and scale illustrations detail each vehicle's spec. 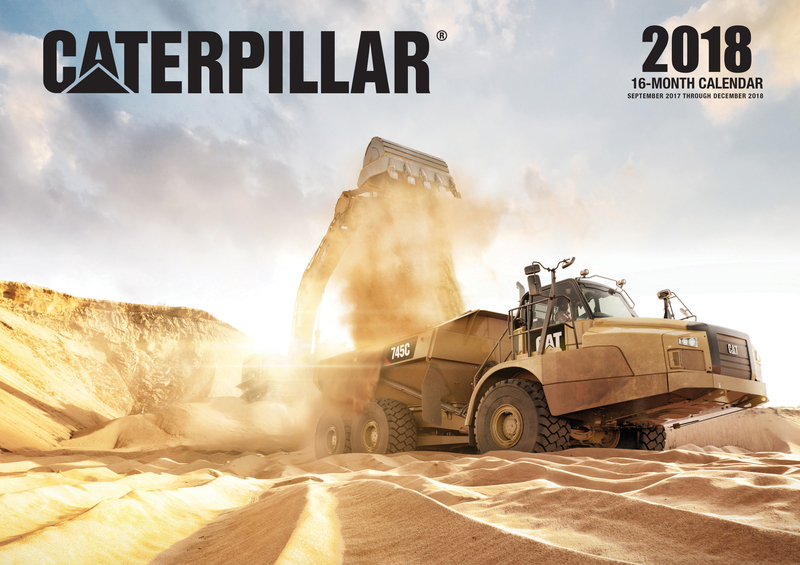 Caterpillar 2018 features earth moving marvels from across the Caterpillar lineup of dozers, loaders, excavators, and more through large-format photographs, looks inside the cabs and scale illustrations of each vehicle.